We have compiled a list of useful information that answers your most common questions. If you have any questions about any of our courses, please contact us or call 1300 393 587. 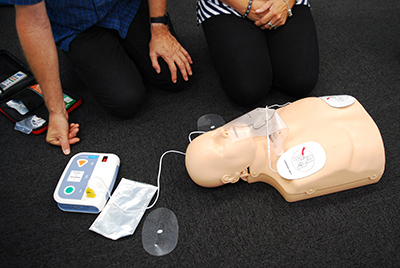 How Often Should I Renew My First Aid Certificate? Understanding how often you should renew your first aid skills and refresh your knowledge is a vital step in ensuring you stay competent. Does working at heights training expire? 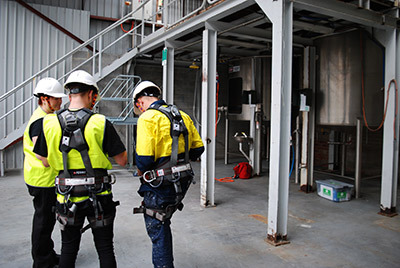 It is important to remember that the Working at Heights Association (WAHA) and other industry bodies recommend that this training be refreshed every two years. 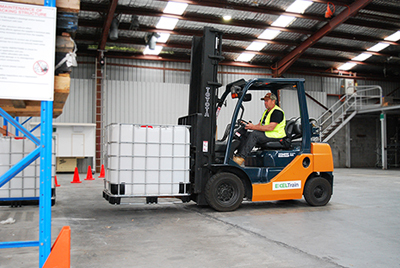 A complete guide on how to obtain a Forklift Licence in Victoria. We cover everything you need to know and explain the differences between the 1 & 2 Day Courses.